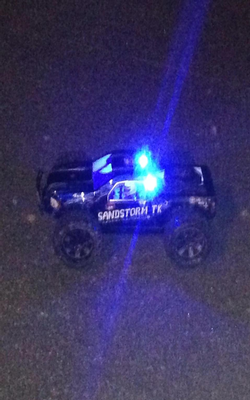 The RC Kit comes completely assembled all you need to do is install it on your RC car, truck, boat, drone, ETC... The Kits come in (4) custom colors (red, white, blue, green) just choose below while placing your order! 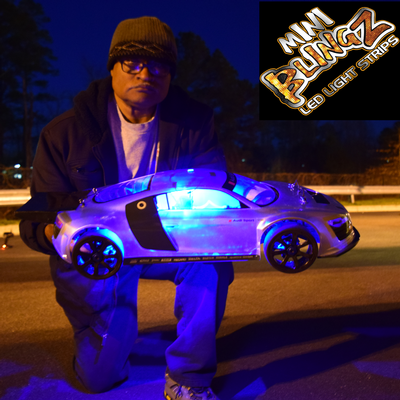 Why stop having fun using your RC vehicle once the sun goes down now with our LED light kits you can play on all night long! 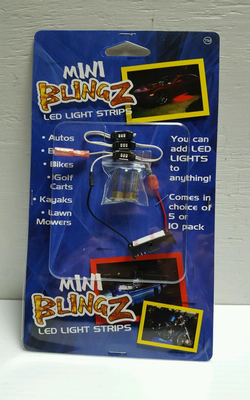 Everything is included in your kit just mount it in or on your RC vehicle using the two-sided adhesive tape and have fun!